MELBOURNE, Australia (AP) Top-ranked Rafael Nadal will make his return from injury in the Tie Break Tens event in Melbourne on Jan. 10. Nadal previously withdrew from the Brisbane International and Fast4 event in Sydney while recovering from a knee injury. 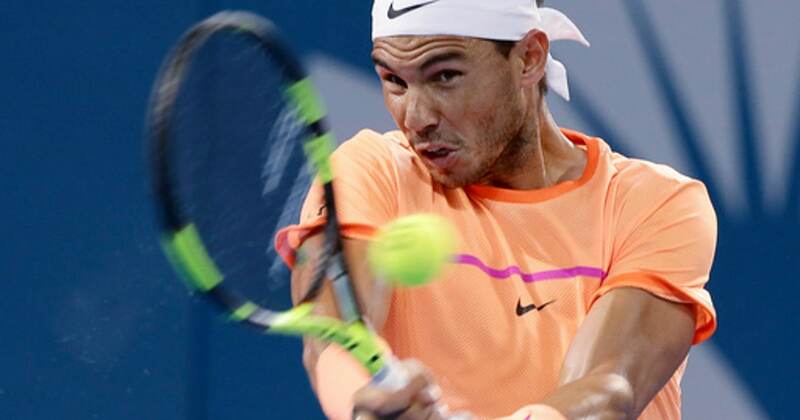 Organizers said Nadal will join Novak Djokovic and Stan Wawrinka among a field of eight players in the Melbourne knockout tournament which has a winner-take-all purse of $250,000.